China reacted in “unusually strong terms” after the U.S. Department of State unveiled on March 13 its yearly report on human rights, covering the year 2018. 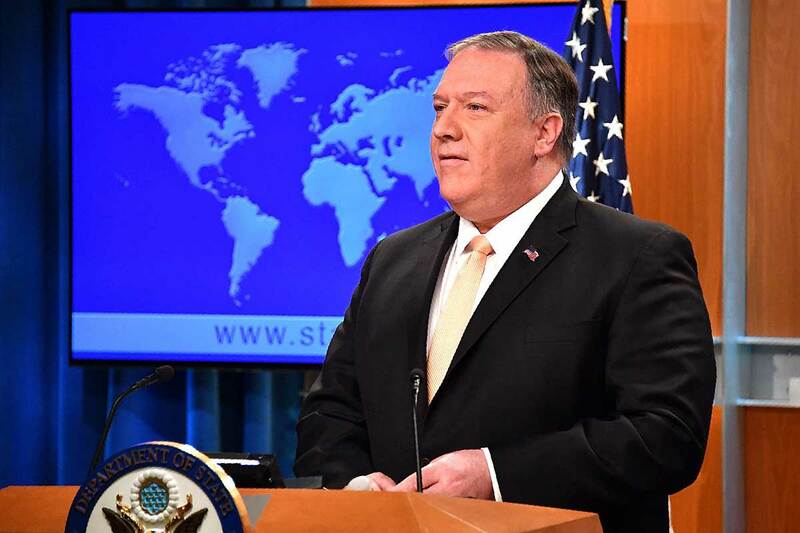 Introducing the report, US Secretary of State Mike Pompeo had denounced China as the worst country in the world for human rights. Although other countries were also mentioned, Pompeo insisted that China is “in a league of its own when it comes to human rights violations.” “You haven’t seen things like this since the 1930s,” said Michael Kozak, the head of the State Department’s human rights and democracy bureau, during the presentation of the report. The reference to the 1930s implies that the violations of human rights in Xi Jinping’s China can be compared to those in Nazi Germany and Stalinist Soviet Union. As usual, China reacted by claiming that human rights violations also exist in the U.S., citing racism, insults to journalists by politicians, and fake news. This is a routine reply by CCP and is repeated every year, but this time the reaction verged on the insult. 24 hours after the State Department document, China published its own report on alleged human rights violations in the United States. Zakir’s declarations that camps are “temporary” also come in the eve of further discussions at the United Nations in Geneva about the Universal Periodic Review of China. The State Department’s Report on Human Rights explicitly excludes religious liberty from its scope, as the Department publishes yearly a separate report on freedom of religion. The one covering 2018 is expected shortly. The conclusion that China is the worst international violator of human rights is supported by an analysis of kidnapping and arbitrary or unlawful killings of journalists, lawyers, writers, bloggers, dissidents, petitioners, and others as well as their family members; censorship and site blocking; a “coercive birth-limitation policy that in some cases included sterilization or abortions”; “severe restrictions on labor rights, including a ban on workers organizing or joining unions of their own”; and widespread use of arbitrary detention and torture. While not dealing directly with religion, the report noted that religion is one of the main reasons Chinese citizens are subject to the worst human rights abuse, torture, mentioning the three main groups targeted by the CCP: the Uyghurs, Falun Gong, and The Church of Almighty God. The report also notes that “some activists and organizations continue to accuse the government of involuntarily harvesting organs from prisoners of conscience, especially members of Falun Gong,” although “the [Chinese] government denied the claims,” insisting that the practice of organ harvesting was “officially ended” in 2015.